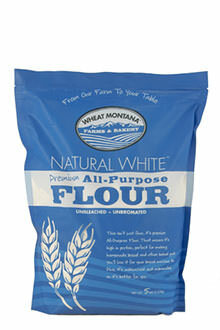 This isnt just flour, its premium All-Purpose Flour. That means its high in protein, perfect for making homemade bread and other baked goods. Youll love it for your bread machine, too. Plus, its unbleached and unbromated, so its better for you.